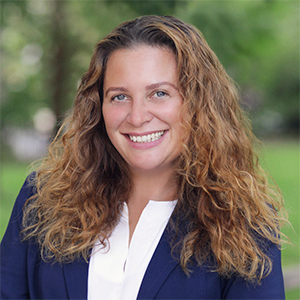 Melanie Anechino is a Licensed Realtor at Compass who focuses on residential Real Estate in Brooklyn where she was born and raised, and in Staten Island, where she now resides. Melanie’s foray into Real Estate was a natural progression after working in home staging where she honed her ability to bring her clients’ visions to reality. Melanie embraces the entrepreneurial spirit and values integrity, hard work and passion. After a decade in medical management, Melanie easily translates the need to be detail oriented while taking care of her clients’ needs as a top priority. She enjoys every step in the real estate process- even the challenging ones- and will guide you through the entire experience with a positive outlook. When she’s not helping her clients achieve their real estate dreams, you can find her doing yoga with her two teenage daughters or playing in the park with her dog, Mila. Melanie takes pride in keeping up with the latest trends while staying in tune with the classics. Having and keeping her home as a place of Zen and serenity is a priority. Helping her clients find that same peace is her passion and personal mission.